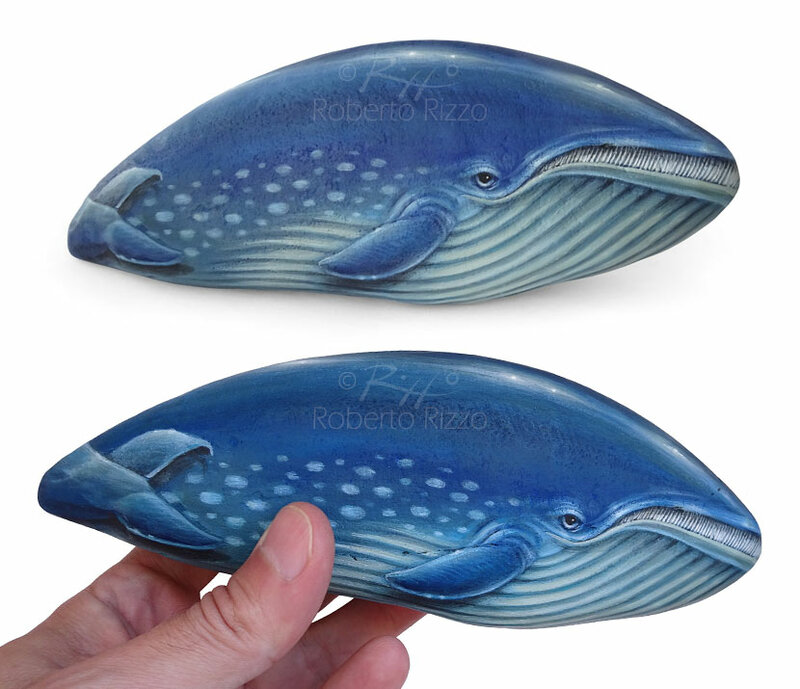 Rock Painted Blue Whale | A Stunning Piece of Art for all Nature Lovers! 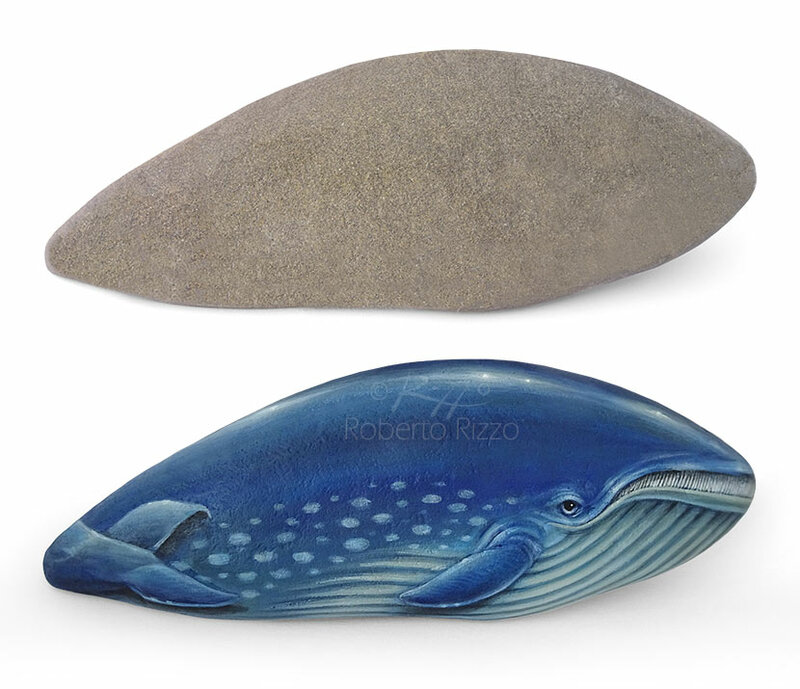 A Unique Shaped Rock Turned into a Blue Whale! 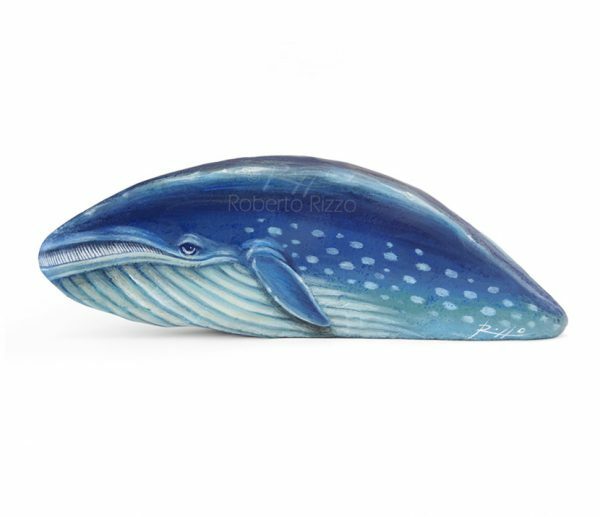 A Stunning Piece of Art and a great Gift Idea for all of you, Ocean Lovers! 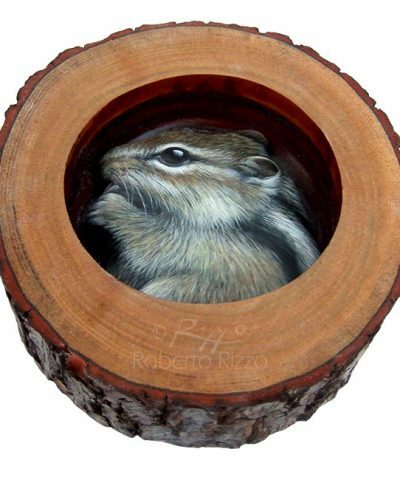 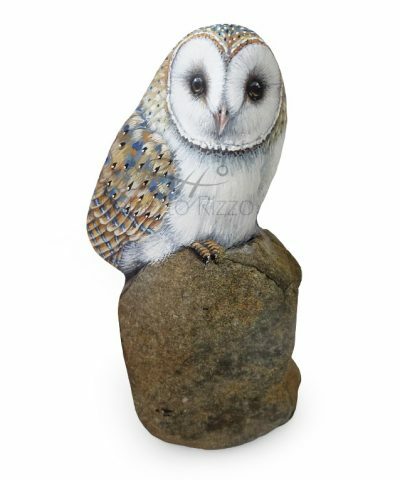 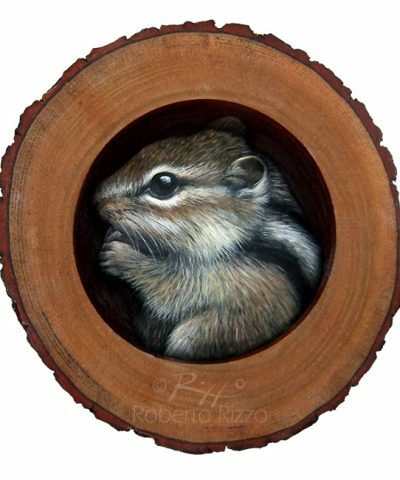 Hand Painted Rocks by Roberto Rizzo | 100% Original Art! 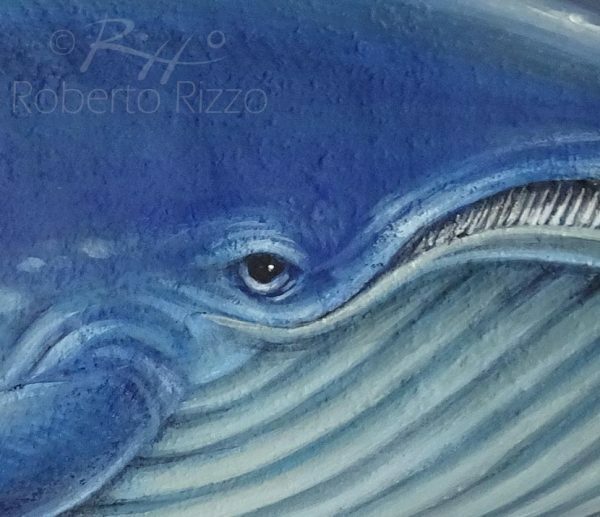 This is probably my best rock painted whale ever. 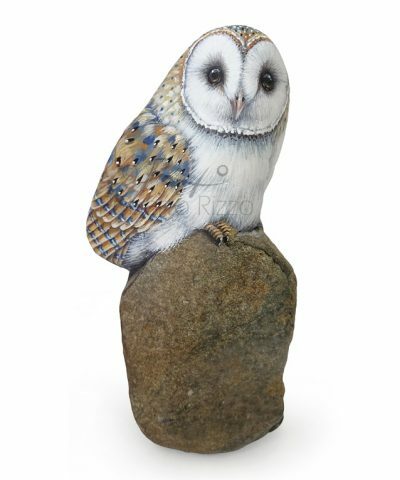 I painted it on a simply unique natural sea rock and it’s one of my favourite artworks. 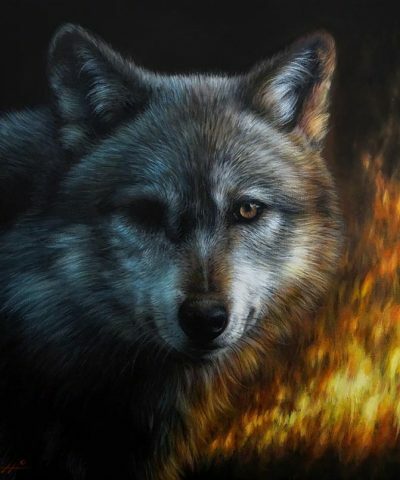 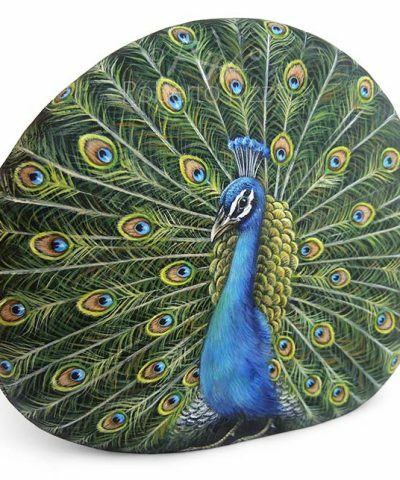 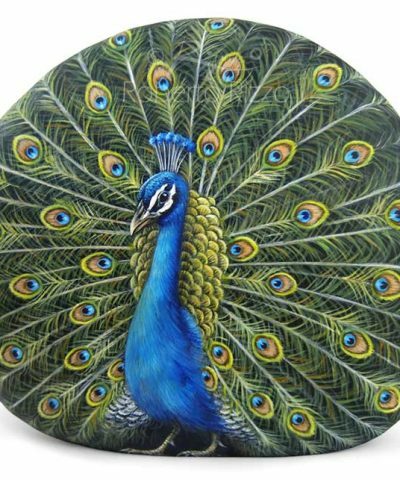 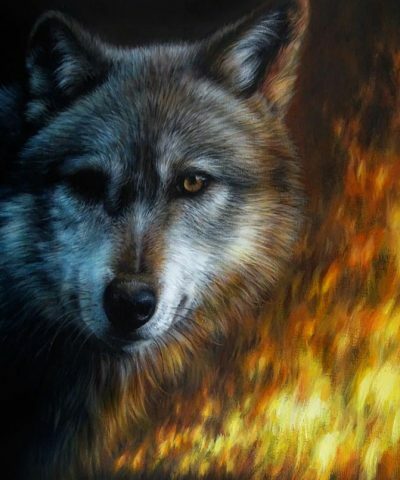 It’s painted on all sides, finely detailed, guaranteed for life, protected with a strong transparent varnish coat, signed on the back and accompanied by a Certificate of Authenticity.